Copyright Solar-Vision 2011/ BRAND NEW/Softcover/44 Pages! If you are interested in tarot and magick-----------THIS BOOK WAS SPECIFICALLY DESIGNED FOR YOU! 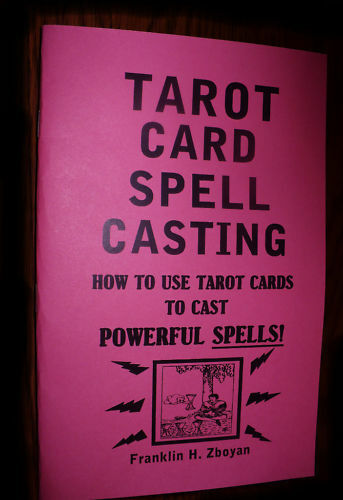 THis book teaches you specific and targeted spells using the tarot with QUICK RESULTS!